When the new iteration of the IIP standard emerged last year did you self assess? I think we all recognise it needed updating to take account of the constant change we go through these days. We can help you close any gaps, perhaps most particularly in relation to the ‘leading’ indicators on the framework. 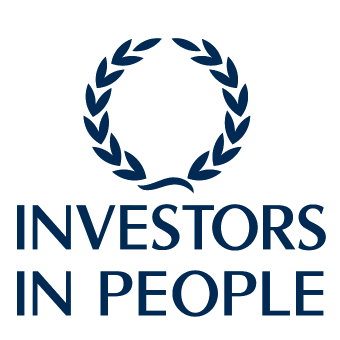 Certainly Housing Associations have a strong tradition of IIP accreditation and sharing good practice. If you are at that stage where you want to explore it further we can perhaps support you and you top teams in making progress in being able to evidence the ‘leading’ and ‘supporting’ indicators.